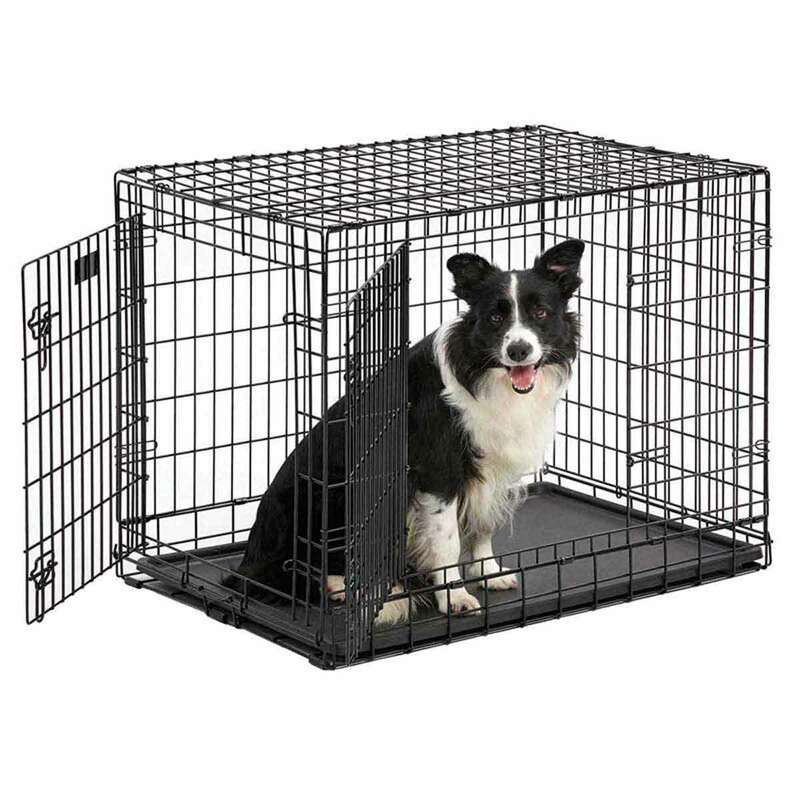 Midwest Ultima Pro-Double Door Crate 37" X 24.5" X 28"
Ultima Pro triple door dog crates use professional gauge steel construction to provide the ultimate level of durability, function and security for your pet. Three doors allow easy access either through the traditional front door, side door or back door. Replacement parts for M736UP: Pan M8PAN, Divider Panel M06DP, Floor Grid MFG36A.